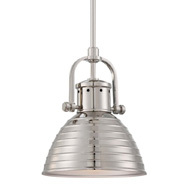 For safety, hallways should be illuminated every eight to 10 feet. 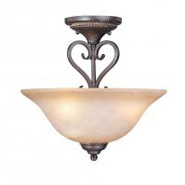 You can do this with flush-mount ceiling fixtures, wall sconces, recessed fixtures, or track lighting. 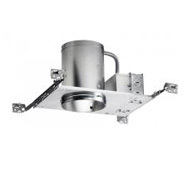 Movable track fixtures can provide the general lighting you need for safety, while allowing you to accent any artwork or steer the eye to family photos hung on the wall. Stairs should be lighted from top to bottom to prevent accidents, with switches at both ends for convenience. 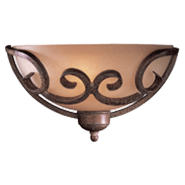 If hall and foyer lighting fixtures do not illuminate the entire stairway, you may consider adding a chain-hung or close-to-ceiling fixture above the stairs. 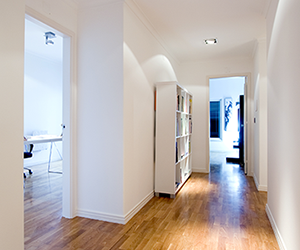 Hallways can often be left until last when planning your new home lighting design, but they are important spaces within any house. 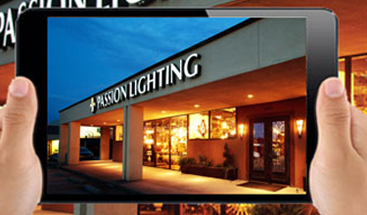 If you need hall lighting, come to Passion Lighting for the finest selection and expert guidance. 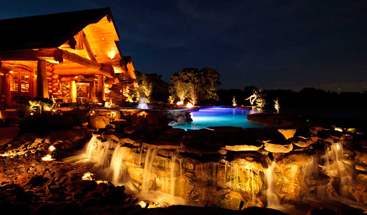 If you desire absolutely gorgeous landscape lighting for your home or estate, we can design and install your ultimate LED landscape lighting system using architectural grade products. 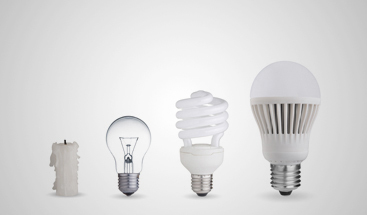 The following tech and lighting articles are constantly updated and added to as the lighting industry continue to evolve. 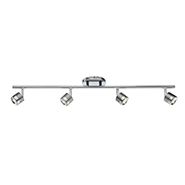 The information is provided to assist our clients and customers with basic lighting information. Check out our in-store savings-and if you're a designer or builder, open an account and save even more. 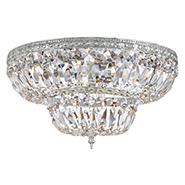 Stop by and see an exceptional showroom with an exceptional design staff.